Are you looking to undertake the next step in your crochet journey and make a pretty Crochet Baby Dress? 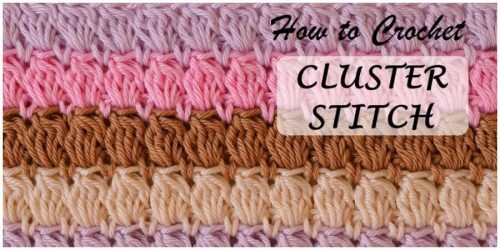 There are easy and free baby dress patterns out there that will help you take that next stage in making baby clothes. 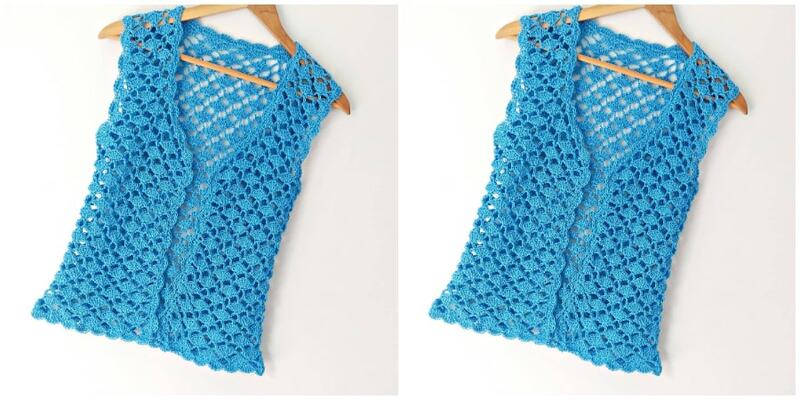 This simple, sweet crochet dress is designed for the advanced beginner. You’ll certainly be the queen of the baby shower when you present your dear friend or daughter or niece with one of these darling crochet baby dresses. Every crochet baby dress pattern is an opportunity to express your affection for another lucky little lady. And to show off your mad crochet skills. 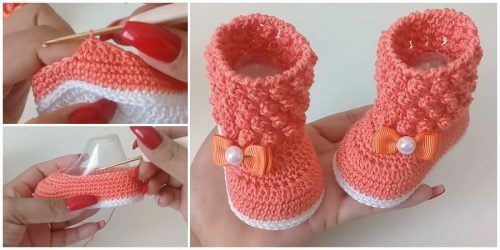 Crocheting a baby dress is the dreams of every crocheter and after a little practice the small patterns like the hats, shoes and headbands they can your next target for sure if you are a beginner. 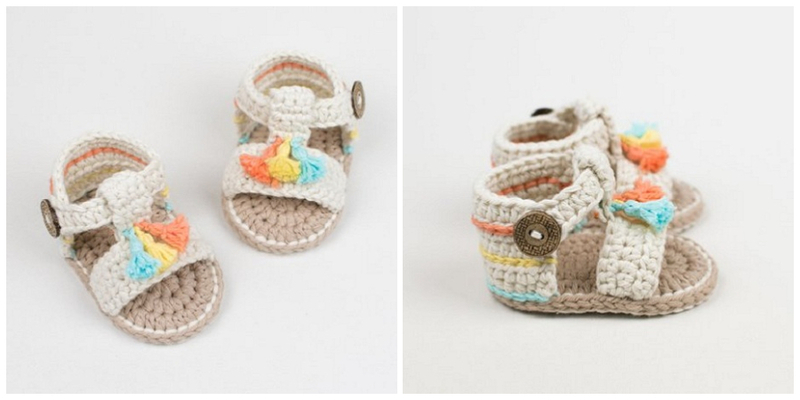 And your first crochet baby dress must be the most prettiest and stylish project. 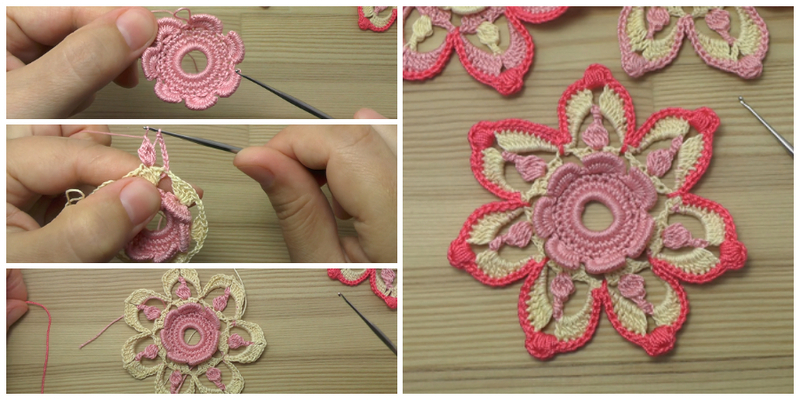 If you wanna try this project, we have video tutorial for you. Let’s start !